This flat repair plate is an important fasterner to make furniture stay firm. 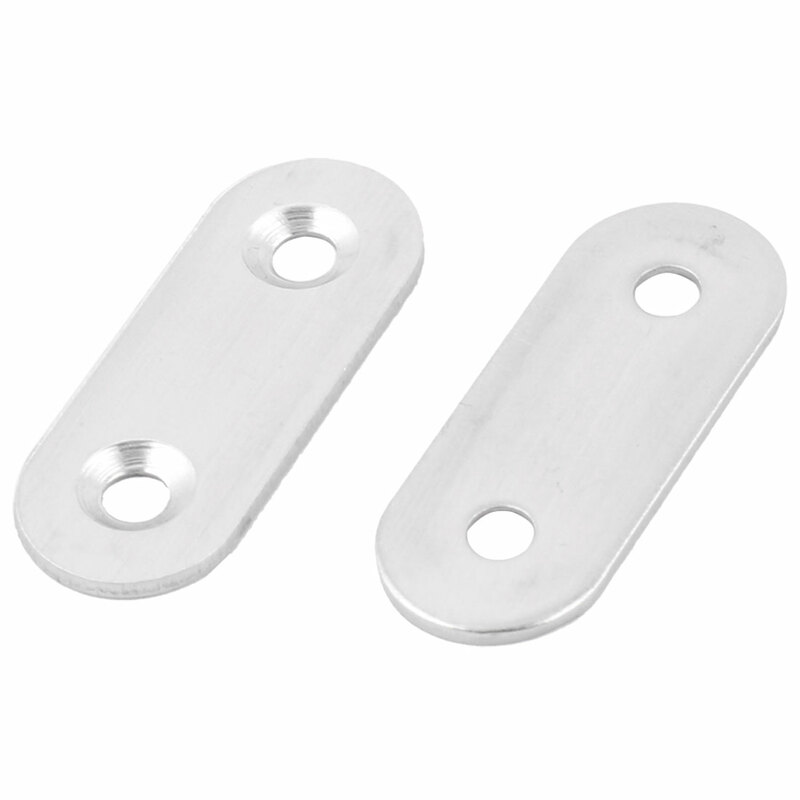 The corner brace plate made of ?metal material. Design allows for easy repair of household items. Ideal for connecting furniture joint corner board. You need some screws for fixing, but here not included. Hole Dia: 5mm/0.2"; Hole Center Distance: 19mm/0.75"